Sarah Lee Schwartz works as a Senior Research Consultant at eye square and holds a master of science in psychology. She is a media research expert and is responsible for large scale online studies. Sarah develops eye square’s tools to optimize marketing for TV channels. As Sarah previously studied human intelligence research and diagnostics before coming to eye square, she’s always trying to track the performance of marketing campaigns back to their psychological roots. Sarah loves complex online questionnaires and has an avid interest in new tools in online consumer research such as, webcam based eye tracking. 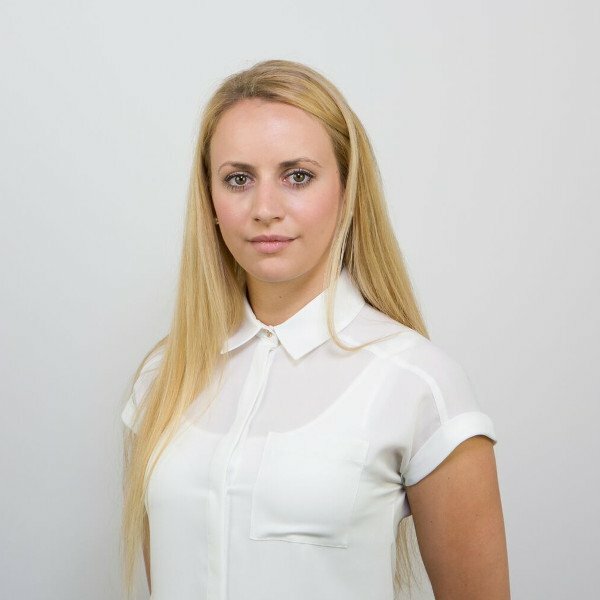 Sarah optimises online marketing for global FMCG brands.and takes a particular interest in the TV and non-linear video on demand markets of tomorrow. Her favourite conference is the annual Digital Marketing Rockstars event.